Brigitte Bardot has influenced so many style icons, especially in the 90s. Guess girls like Claudia Schiffer, and Supermodels like Kate Moss brought the 60s icon back into pop culture. 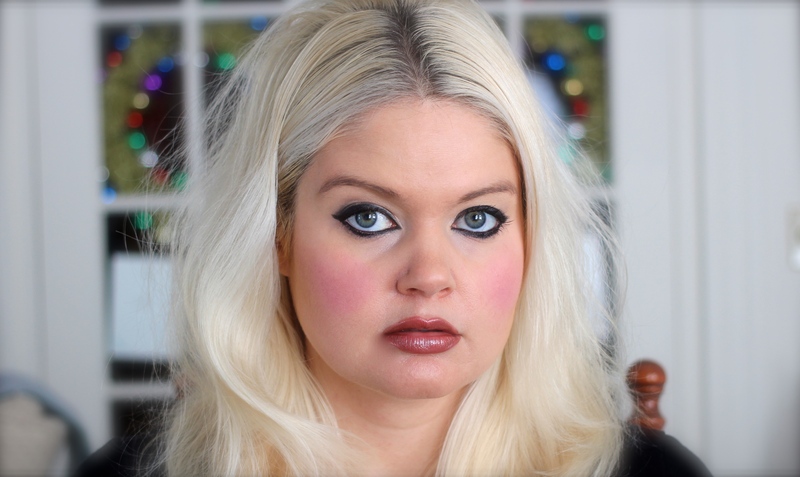 So I thought I would share with you a modern take on the Bardot/90s look.